The Gel Comfort Insole is a must have for individuals who are on the go or anyone that is on their feet for long durations. 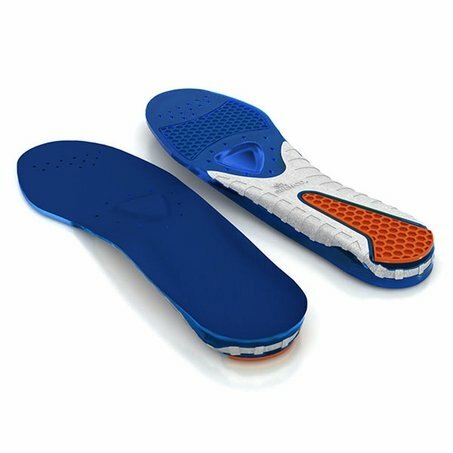 These insoles feature Thermoplastic gel cushions that provide comfort and help return energy back to the feet. The Comfort insoles are designed with a stability cradle that provides balance and support. The waffled dual density heel pad is built into the insoles for added heel protection. Each insole has a soft antimicrobial top cloth that helps prevent blisters and odors! Gel Comfort Insoles are intended to provide comfort, support and stability to the entire foot. Built in Thermoplastic gel cushions help return energy back to the feet. Each insole has a waffled dual density heel pad for protecion. 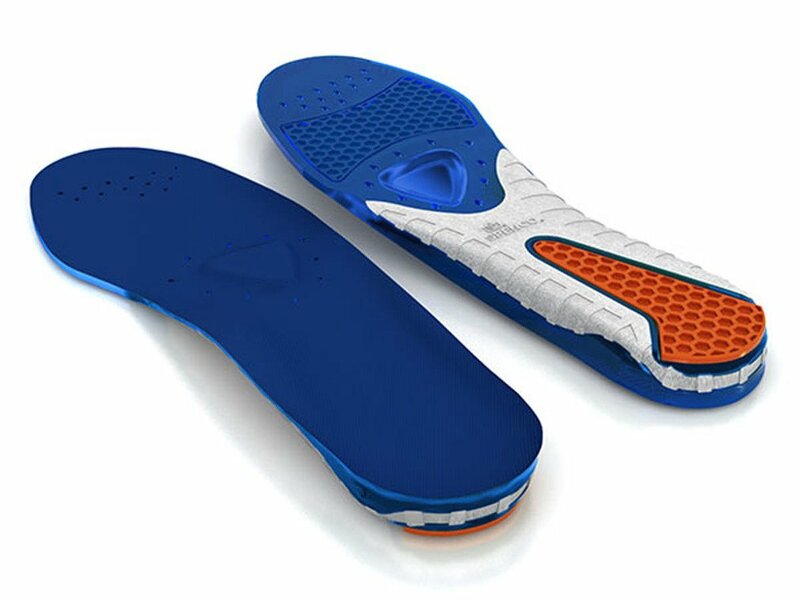 The stability cradle at the back of the insole provides balance and support. Each insole is designed with a soft antimicrobial top cloth that helps reduce blisters and odor. Fitting: Remove the original insole from the shoe and use the original insole to trace and trim the Total Support Gel Insole to the correct size.